The wife of former U.S. Open champion Lucas Glover is facing a domestic violence charge stemming from an altercation with Glover and his mother after he missed the 54-hole cut at The Players Championship. 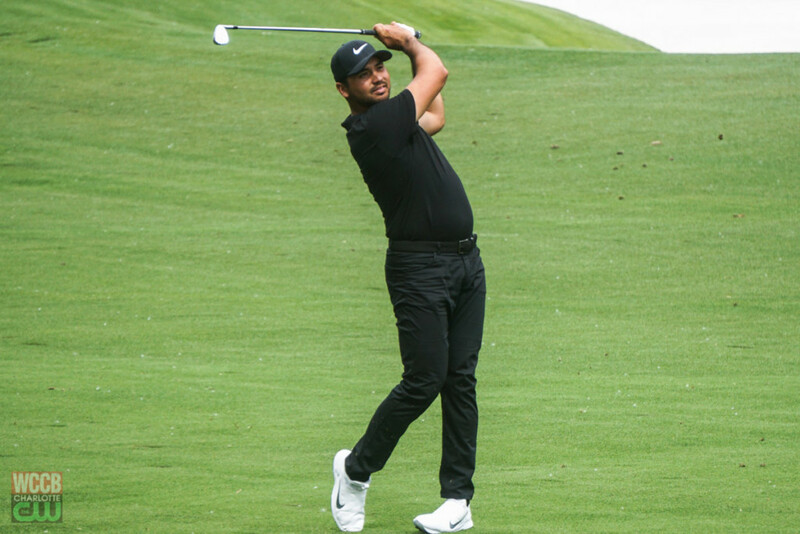 Austrian golfer Jason Day wins the Wells Fargo Championship. 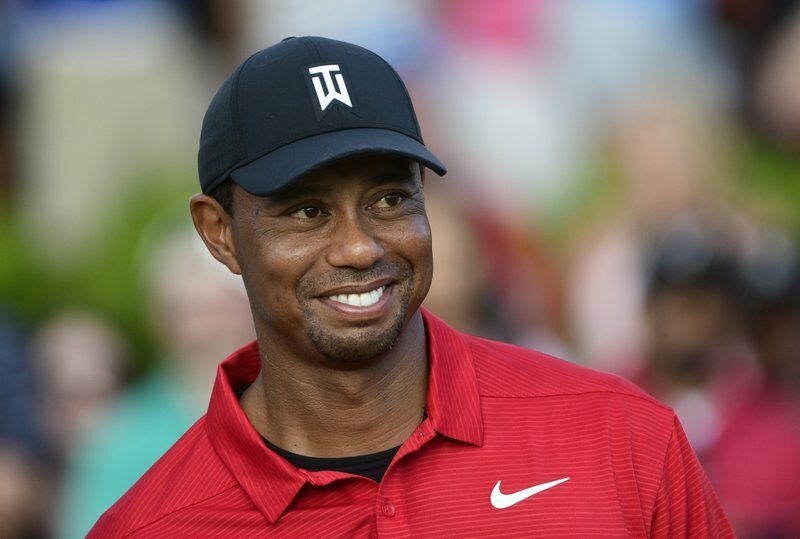 Check out these photos from the 2018 Wells Fargo Championship at Quail Hollow Country Club in Charlotte, North Carolina. 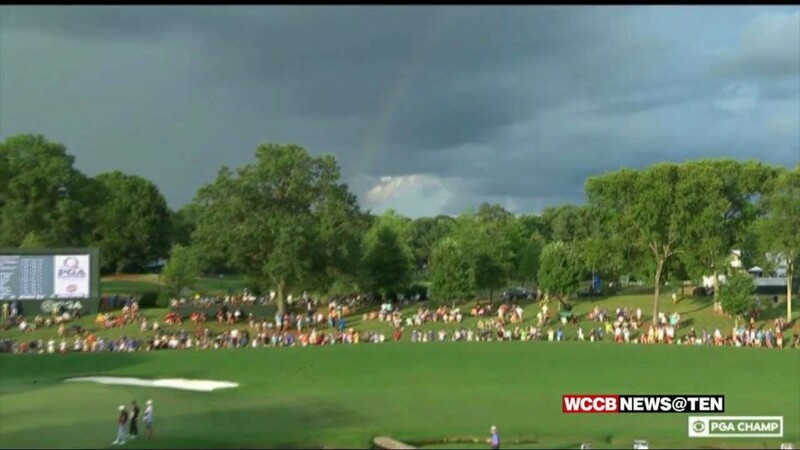 Round two of the Wells Fargo Championship will swing into action at seven tomorrow morning, but thousands of fans enjoyed the great weather at Quail Hollow Club today. 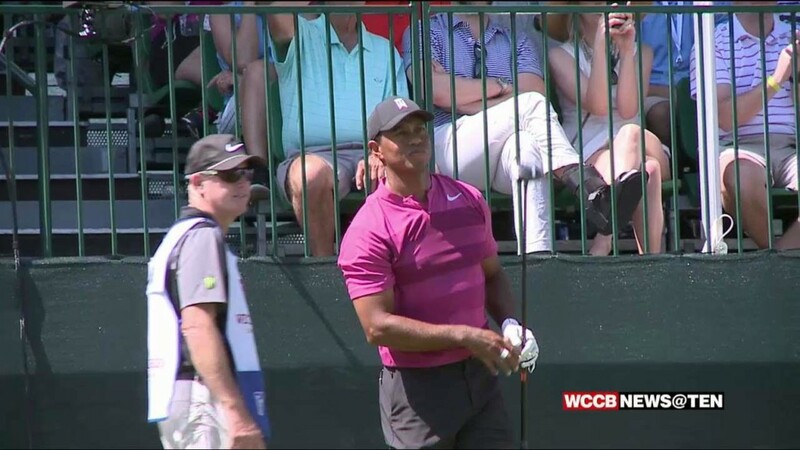 The Wells Fargo Championship officially gets underway Thursday at Quail Hollow Club, but today a lucky high school student got the opportunity of a lifetime to golf with Tiger Woods. 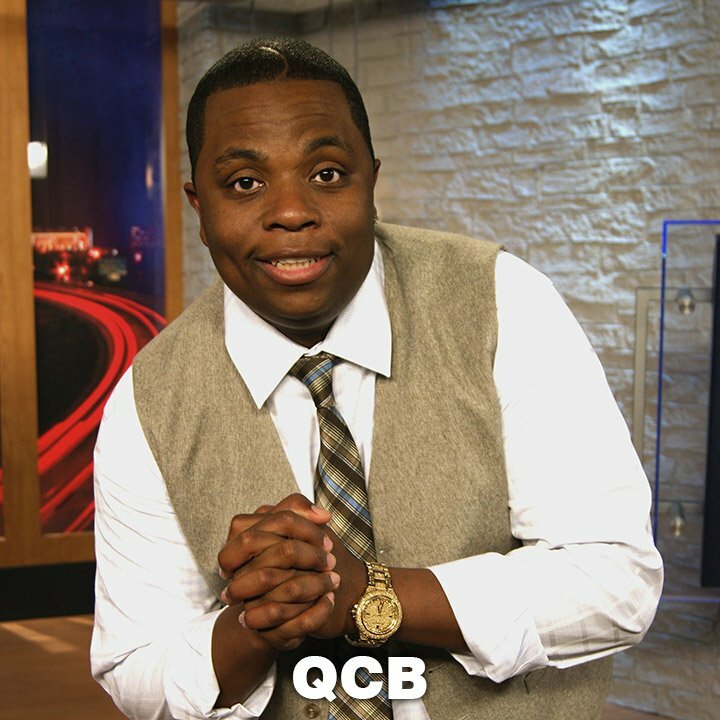 Organizers say this year's tournament is bigger and better than ever. 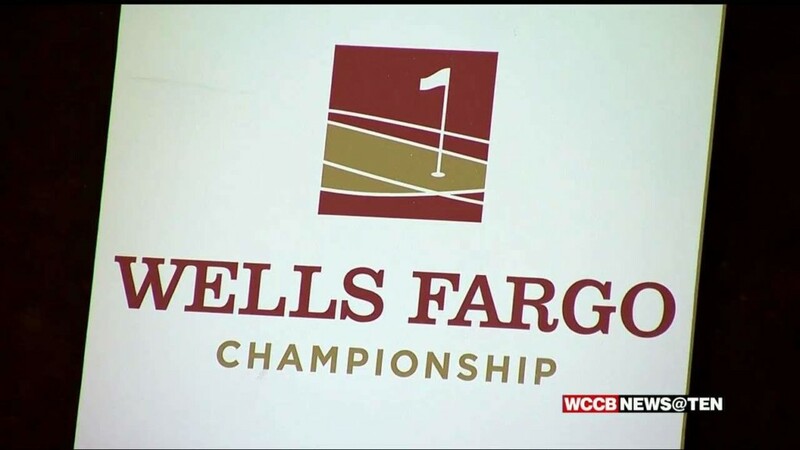 The 2018 Wells Fargo Championship teed off today at the Quail Hollow Club in south Charlotte. 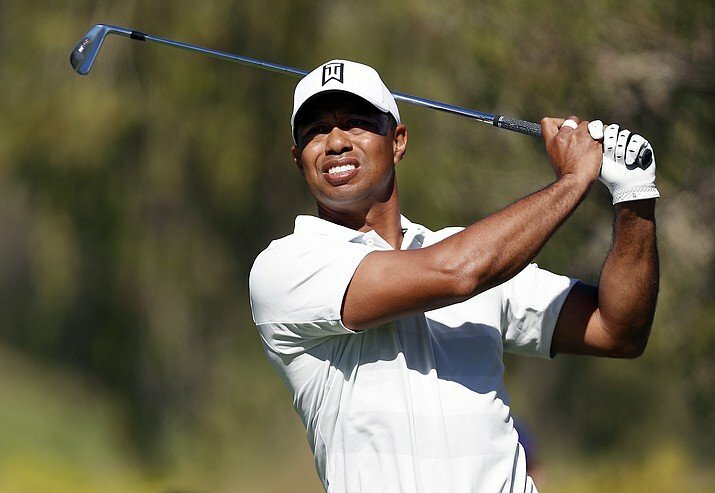 Tiger Woods, the 2007 Wells Fargo Championship winner, confirmed Thursday that he will compete in next week's Wells Fargo Championship at Quail Hollow Club. 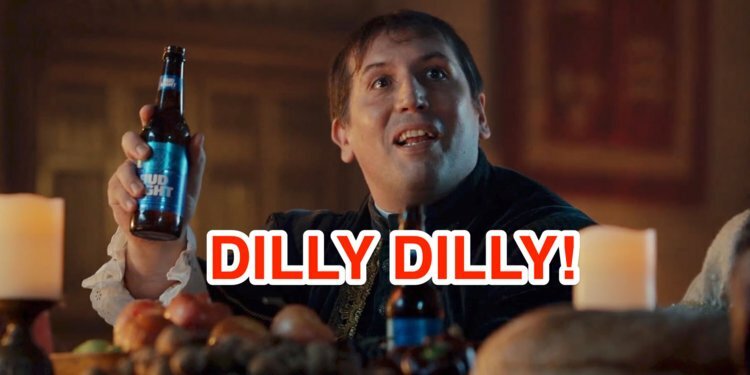 The popular Bud Light phrase 'dilly dilly' is now on the banned list at the PGA's Masters tournament in Augusta. 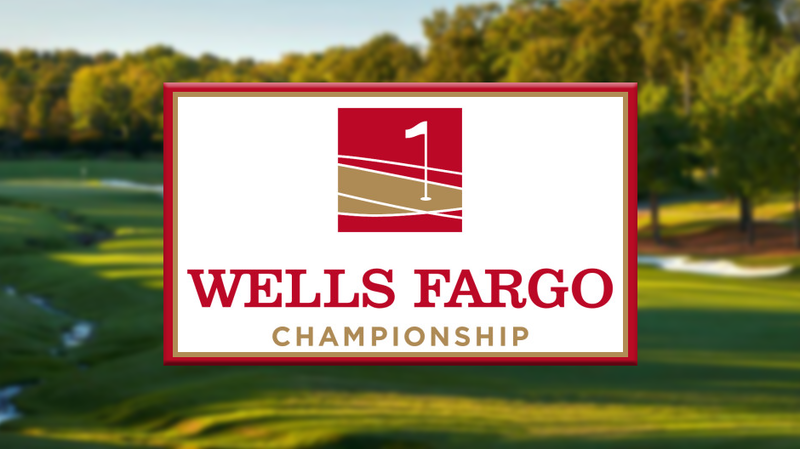 The Wells Fargo Championship returns to Charlotte from Wilmington where it played this season due to the PGA Championship at Quail Hollow. 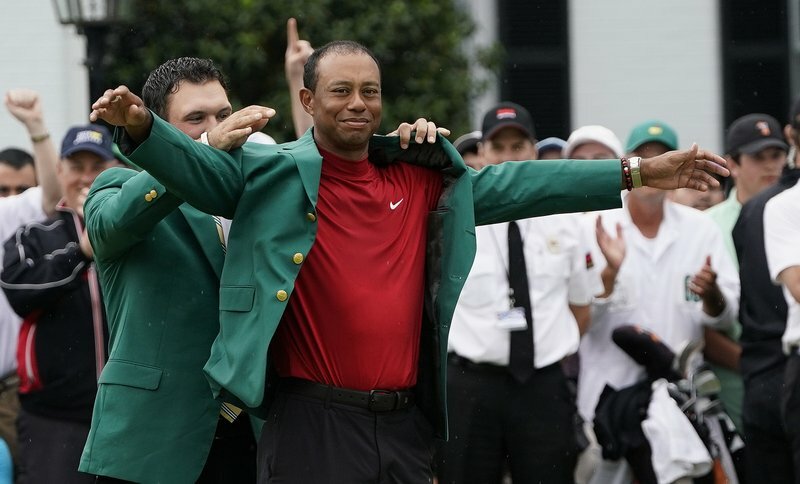 Sunday morning, golfers tee off for the final round of the PGA Championship at Quail Hollow. 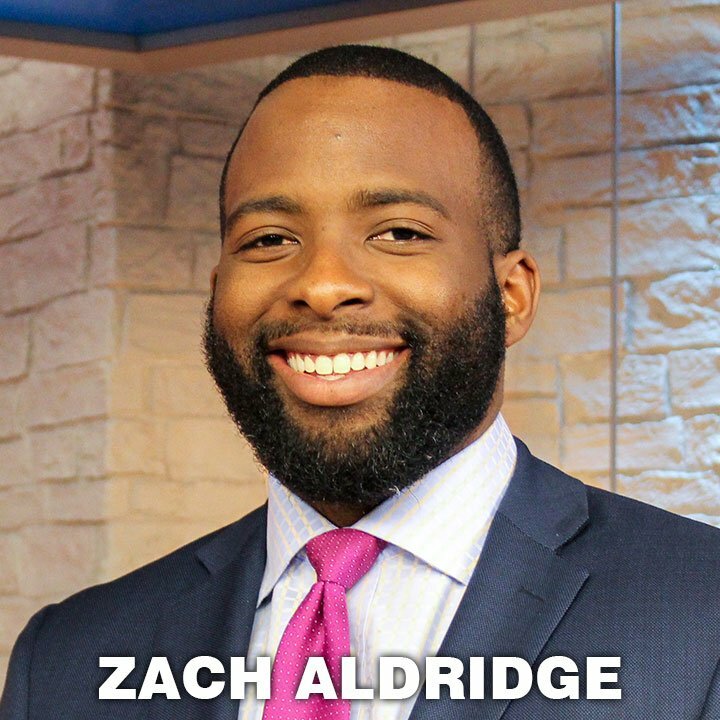 Organizers hope Mother Nature will keep the rain and storms away.